Still a vivid memory in many Angelinos’ minds, the 6.7 magnitude Northridge earthquake occured at 4:31 am 24 years ago today. The damage was abrupt, killing nearly 60 people, injuring 9,000 and caused catastrophic panic throughout the city and its surrounding areas. Apartment complexes collapsed, freeways crumbled, and fires erupted throughout L.A., as power was lost all over the area. The earthquake cost $20 billion in property damage, leaving 681,000 residents and businesses in need of federal disaster aid, and displaced more than 20,000 people from their homes. The worst part? Many of these deaths and injuries could have been prevented with proper earthquake retrofitting. Since the Northridge earthquake, seismologists have learned a lot of new information about California and its faults. More faults have been discovered throughout Los Angeles, and these areas have become increasingly active. Seismologists have likewise found that the “Big One” is past due for it’s “once-every-150-years” earthquake, with the last one occurring in 1857. And when the “Big One” does strike, is estimated that FEMA and other first responders won’t be able to help for the first three days or longer. Now 24 years since the Northridge earthquake, it’s important that as an Angelino you protect yourself, your loved ones and your home. The purpose of retrofitting for earthquakes is to prevent a building from collapsing during seismic activity. A retrofit will help fortify a home and increase its resistance to side-to-side and back-and-forth ground motion. 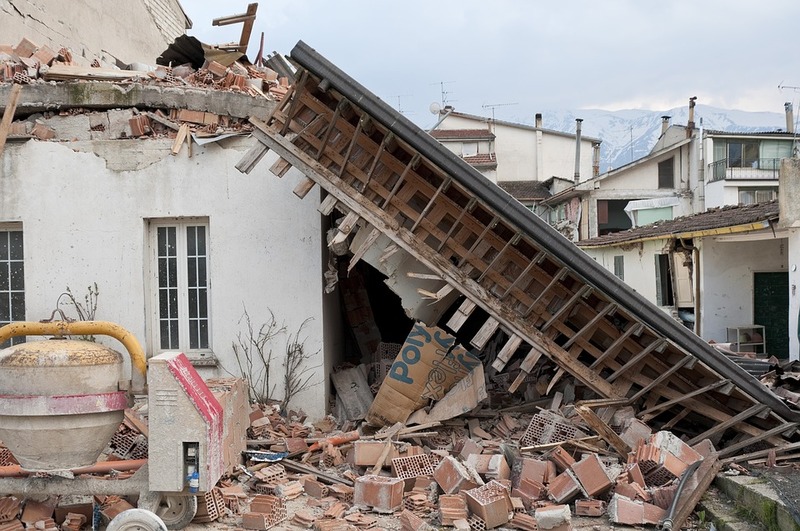 In fact, studies show that homes that have been retrofitted will have far less earthquake damage than structures that haven’t been properly reinforced. In addition to ensuring your structure is seismically safe, you’ll need to prepare to sustain life without electricity, water and communication for at least three days.